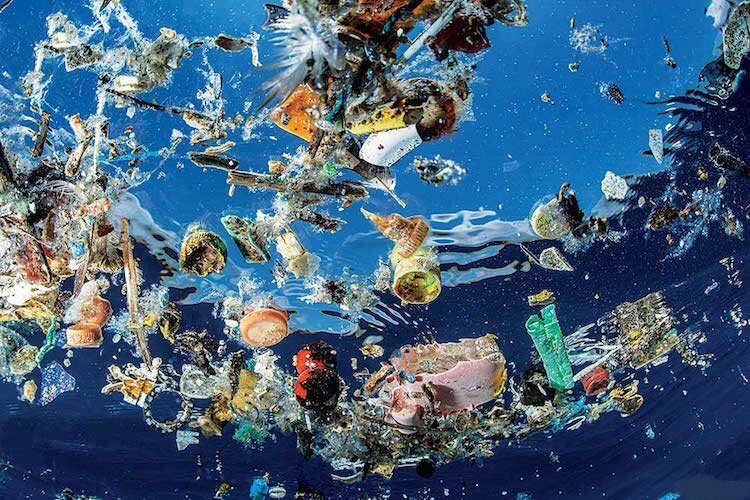 Plastic waste is a topic that’s come right to the top of the political agenda in recent months, with people of all political leanings coming together to do their best to stop polluting our planet’s beautiful oceans. It’s great that we’re trying to make a difference, but sadly, we still have a long, long way to go. The University of Exeter and Plymouth Marine Laboratory recently conducted a joint study, which examined 50 individual animals across 10 species of dolphins, seals, and whales. The results, recently published in Scientific Reports, show 5mm of microplastics in each animal, with 84 percent comprising synthetic fibers (man-made textiles and fabrics). The remaining 16 percent were directly attributable to various kinds of plastic fragments, such as food packaging and bottles, and were mostly blue or black in color, Phys.org reported. Although some animals seem to be able to live relatively healthy lives with this plastic in their system — seemingly processing them without issue — the problem is much greater for others. The consequences of this modern phenomena surely affect countless other lifeforms and their ecosystems. The animals in this study that died of infectious diseases, for example, were found to contain a higher number of plastic particles in their guts than the rest of the animals. As head of the Marine Plastics group at PML, Dr. Penelope Lindeque is fairly disturbed by the results. 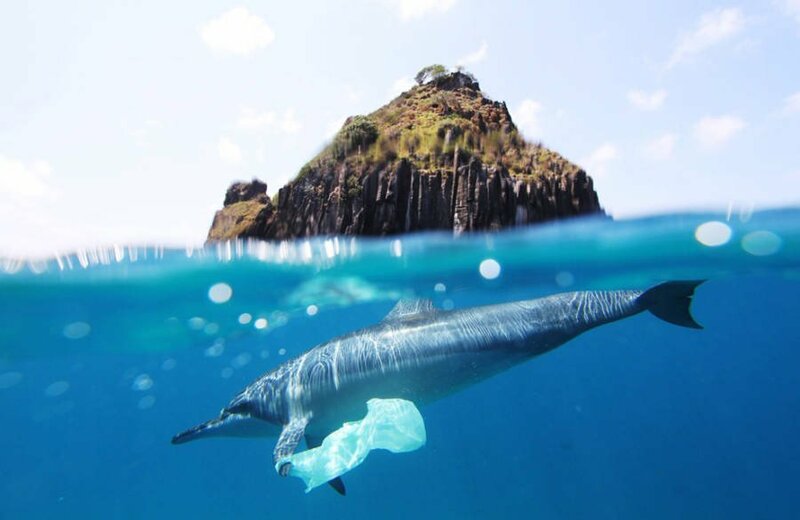 “This study provides more evidence that we all need to help reduce the amount of plastic waste released to our seas and maintain clean, healthy and productive oceans for future generations,” said Lindeque. With 26 known species of marine mammals inhabiting British waters, it’s disturbing to see a study comprising nearly half of them to include dangerous plastics in their diets. This is a man-made problem, and requires a man-made solution – we need to cut back as much as possible on our usage of single-use plastic. Together, we can be the change that we want to see.